Survivor of the Raccoon City incident depicted in previous Resident Evil games, Claire now works for the anti-bioterrorism organization Terra Save. Moira Burton, is attending her welcome party for Terra Save when unknown armed forces storm the office. 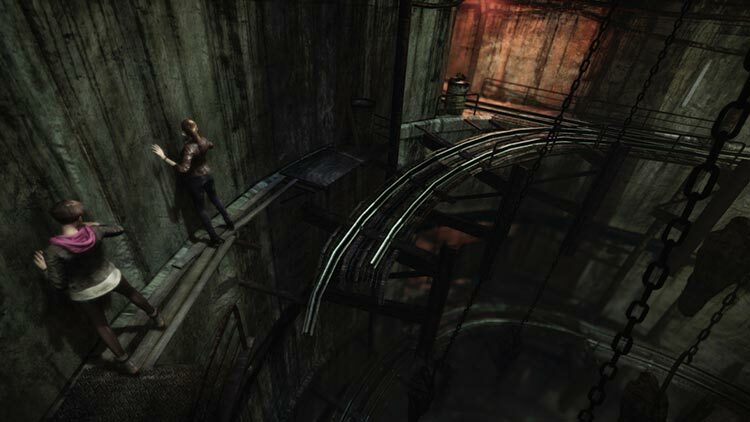 Claire and Moira are knocked unconscious and awaken later to find themselves in a dark and abandoned detention facility. Working together, they must find out who took them and to what sinister end. 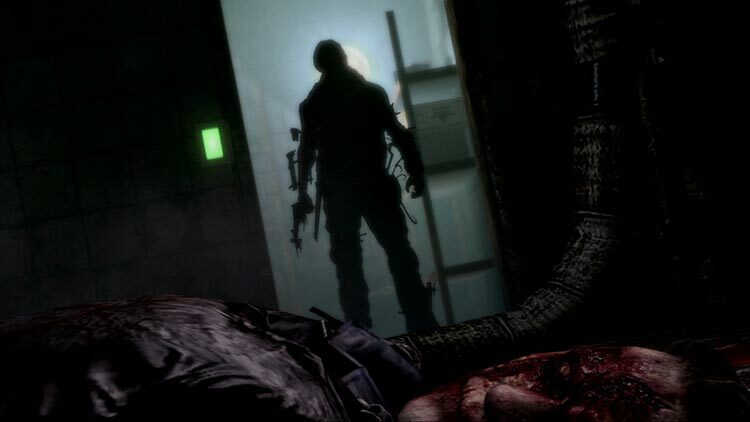 Resident Evil: Revelations 2 Episode 1 – Penal Colony has a lot of ups and downs. Combat isn’t great, and the environments are boring, but the story is fun, and playing the game in co-op, while certainly weighted toward the combat character, makes the experience a lot better. It’s not quite the Resident Evil we all wanted, but it’s a lot better than Resident Evil 6 was, and I was one of those weirdos that liked Resident Evil 6. 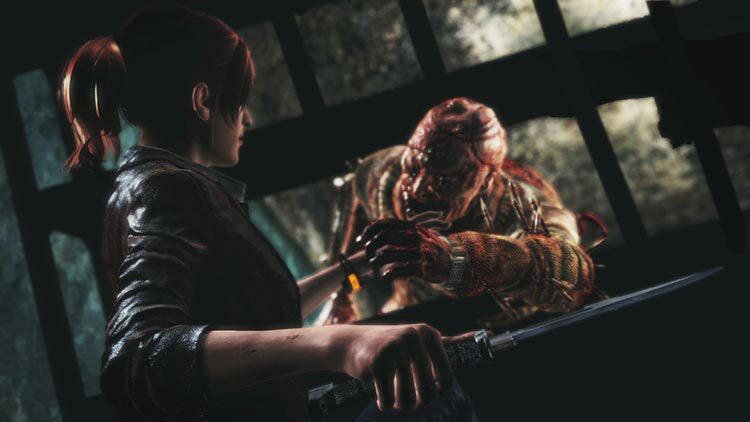 Resident Evil: Revelations 2 is a promising start to this four-part horror title, with some interesting gameplay dynamics let down by dodgy presentation and some technical hiccups. 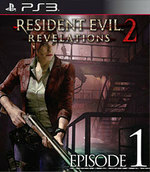 Despite its hiccups, Revelations is a successful transition for the Resi series to episodic delivery, and left me eager to sink my teeth into Episode 2. 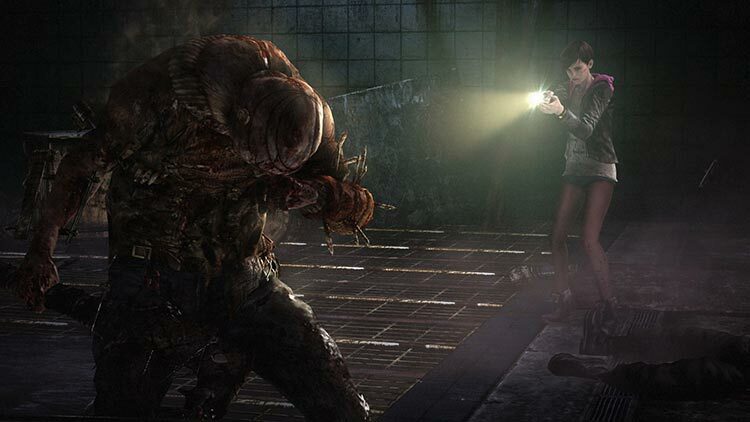 El primer episodio de Resident Evil Revelations 2 ofrece suficiente contenido como para justificar su compra, y aunque es cierto que la campaña de por sí es corta (aunque se mantiene en la línea de las experiencias que dan otros títulos episódicos, eso sí), invita a ser rejugada varias veces para conseguir todos los coleccionables, probar los modos contrarreloj e invisible, sacar las mejores calificaciones en cada nivel de dificultad, etcétera. 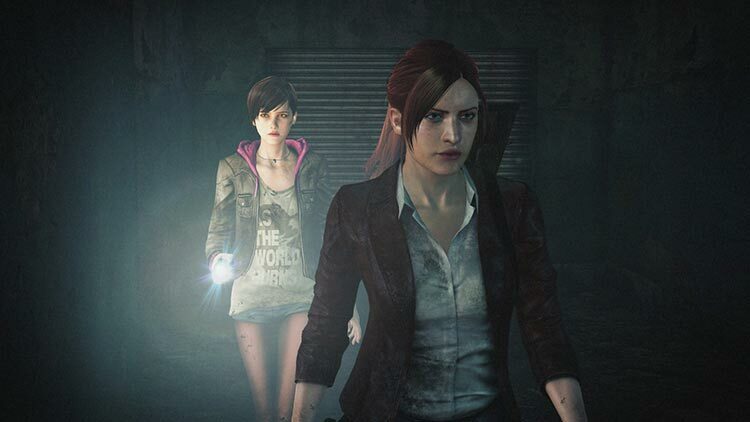 Ce premier épisode de Resident Evil Revelations 2 est efficace. La complémentarité des personnages, l'ambiance sombre, la bande-son efficace et les clins d'oeil aux épisodes précédents font largement le job et offrent une expérience horrifique qui, à défaut de marquer les esprits, vous fera passer un très bon moment en compagnie de Claire et Barry. Bir oyun düşünün: Her saniyesiyle sizi geren, her açılan kapıyla kalbinizi gümbürdeten… Soluk soluğa kalmışken, kendinizi asla yenemeyeceğinizi bildiğiniz düşmanların arasında hayal edin. ...Gördüğünüz her daktilonun gerçek dünyada sıcak duşa tekabül ettiği bir oyun. Bulmacaları çözerken bulunduğunuz çevreyle tam etkileşime girebildiğiniz, efsaneler ötesi bir oyun. Verslavend, maar meer een extraatje. Resident Evil Revelations 2 koop je voor het de twee verhaallijnen waarvan je je echt afvraagt wat ze nu met elkaar te maken. Je zou bijna kunnen zeggen dat na het spelen van episode 1 je je bijna net zo gedesoriënteerd voelt als de karakters van de game. En dus is voor episode 1 de missie alvast geslaagd.